We have all received many gifts during our lifetime, but the gift that arrived on the first Christmas morning is the most wonderful and important gift of all. The Apostle Paul said in II Corinthians 9:15 “Thanks be to God for His indescribable gift.” Well, let’s try to. Once each week the wheels of commerce cease their turning and multitudes make their way to worshipping assemblies to pay homage and respect to him. The names of the past proud statesmen of Greece and Rome have come and gone. The names of the past scientists, philosophers and theologians have come and gone; but the name of this Man abounds more and more. Though time has spread two thousand years between the people of this generation and the scene of his crucifixion, yet He still lives. Herod could not destroy him, and the grave could not hold him. He stands forth upon the highest pinnacle of heavenly glory, proclaimed of God, acknowledged by angels, adored by saints as the living, personal Christ, our Lord and Savior. – Taken from the Incomparable Christ by S.M. Lockridge. LIFE LESSON: The gift of God is Jesus Christ, our Lord and Savior who will always love us and never leave nor forsake us. And one day He will bring us home to Himself in heaven. For God so loved the world… No language can praise this gift enough. And all born again Christians said AMEN!! We appreciate your continued prayer and financial support. Please keep the ministry in mind as we approach this year end giving deadline. Thank you for your faithfulness. 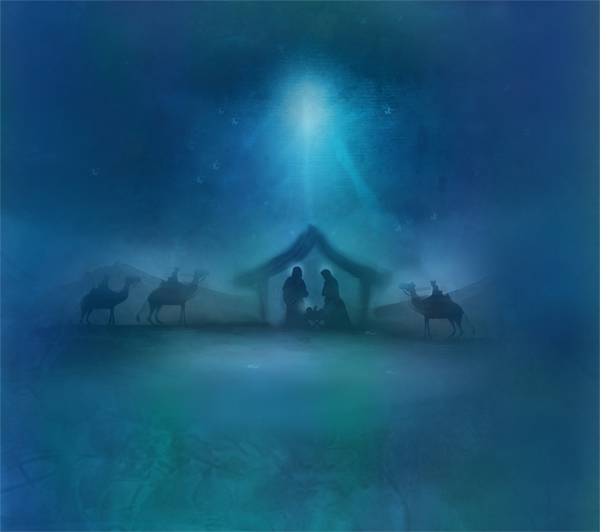 MERRY CHRISTMAS…from all of us at Growing in Grace Ministries.